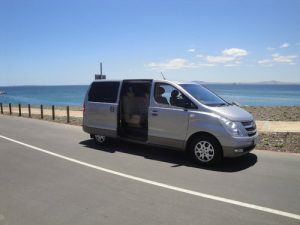 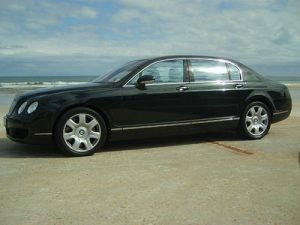 Hire one of our chauffeur driver vehicles. 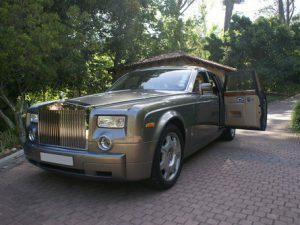 Choose from a wide collection of chauffeur driven vehicles. 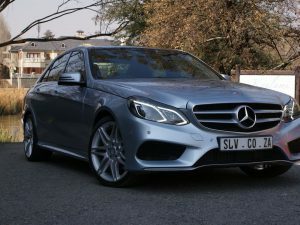 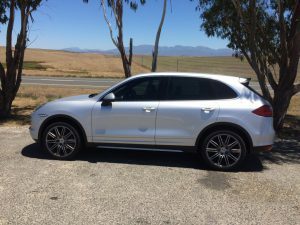 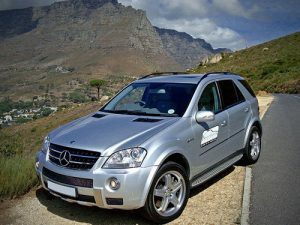 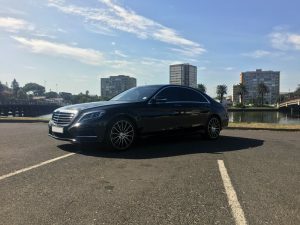 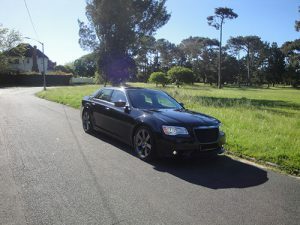 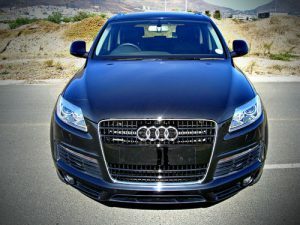 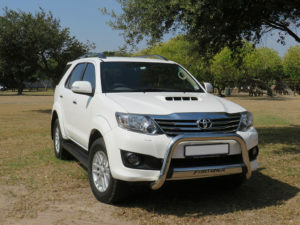 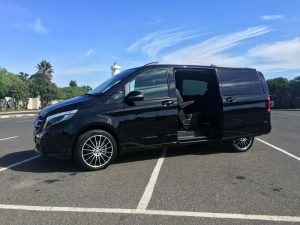 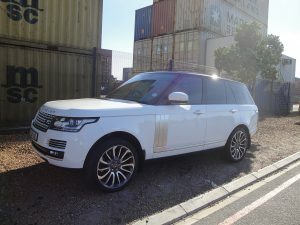 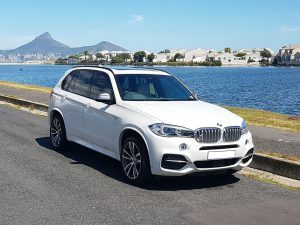 Chauffeur vehicles can be hired in Cape Town or Johannesburg only.